John has a detailed experience of community development, working with individuals, groups and communities, along with an in depth knowledge of funding streams, service, staff and project management. 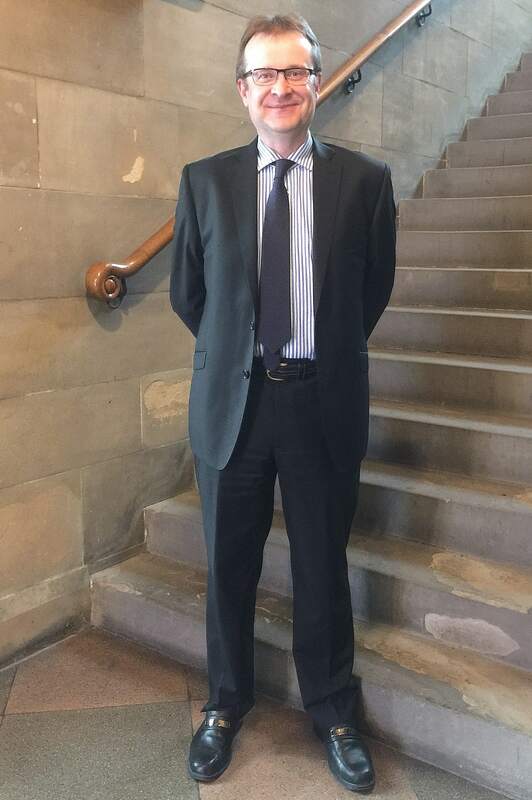 He has also recently been appointed to the non-executive role of Trustee with the Scottish Commission for Learning Disability and is passionate about making a difference to the lives and circumstances of individuals, groups and communities. 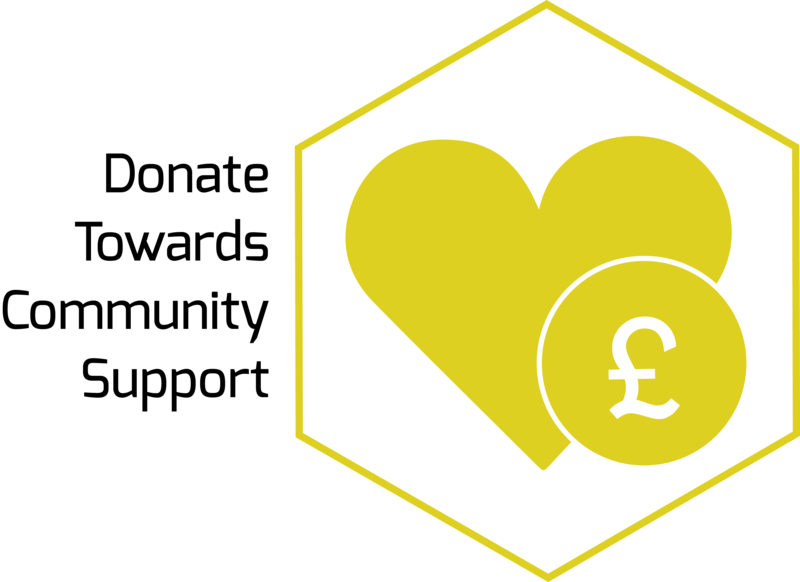 John has previous experience as an Associate Inspector of Education with HMIe, is presently a member of the Chartered Management Institute and the Institute of Fundraising. He is a former musician and qualified ski instructor, basketball and football coach. John’s remit at the ELC is to lead the Charity, promote its presence at the heart of the local community, maintain and expand the portfolio of services on offer and to support the Board in delivering the Eric Liddell Centre vision and strategic priorities. Kenny manages the Finance team, whose role is to ensure that all financial processes at the Centre are operating efficiently & effectively, and in particular, that robust financial controls are in place to support a reliable & responsive management reporting system. The Finance Department is comprised of Kenny, Yuwei and a group of dedicated volunteers. 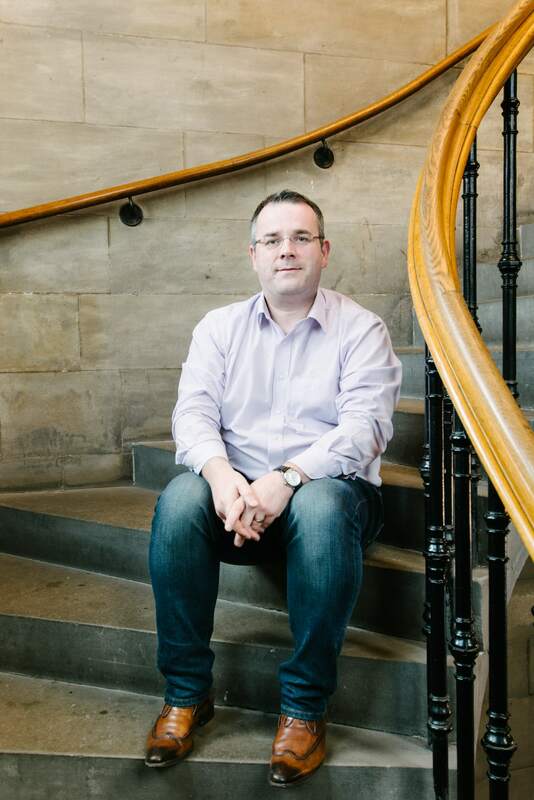 Kenny qualified as a Chartered Accountant with Ernst & Young in Glasgow and has since garnered a wealth of experience in the commercial and non-profit sectors. He relaxes with his passion for football, music and travel. Julie is the Community and Operations Manager, a role she shares on a part-time basis with Flora. 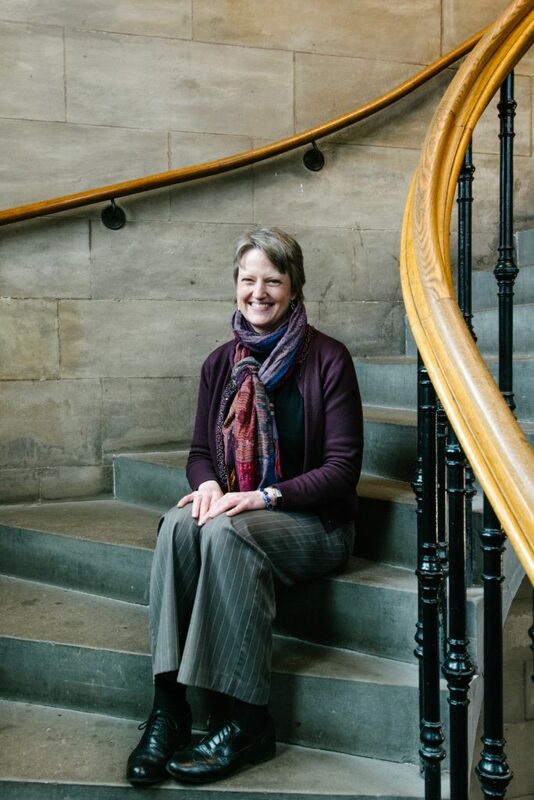 Julie was born in Edinburgh and studied Social Anthropology at the University of Edinburgh. Before joining the Centre in 2011 Julie worked in the voluntary sector with older people and carers. Julie taught English in China for two years. When she isn’t at work Julie likes spending time with her daughter, husband and friends. Caroline studied Mental Health Nursing at Napier University after working within a nursing/caring role for many years. Caroline Joined ELC day care in 2007 as Senior Day Care Officer and achieved her Managing Care qualification in 2010. 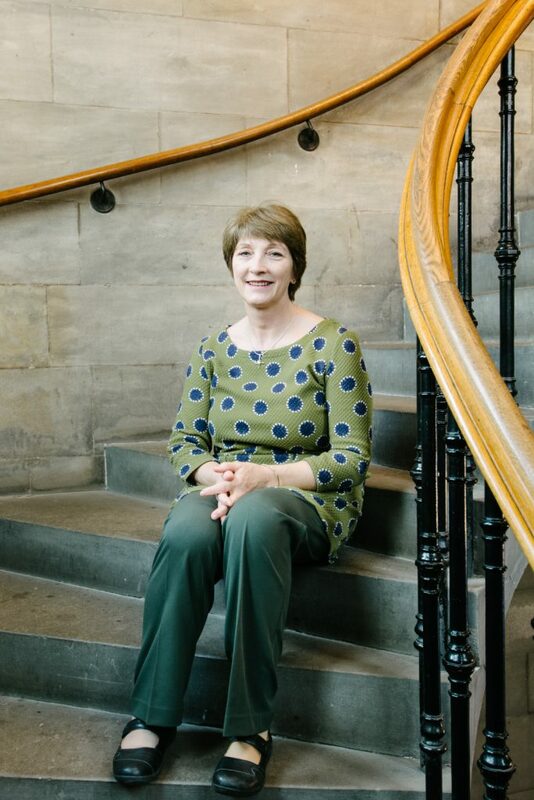 She comes from a long line of nurses and carers throughout her family so perhaps it was inevitable that this was the career path that she would eventually choose after training as a florist and botanist at Langside college in 1986 and working as a florist for many years. Caroline has worked with many different client groups over her nursing career but has always enjoyed working with older people. 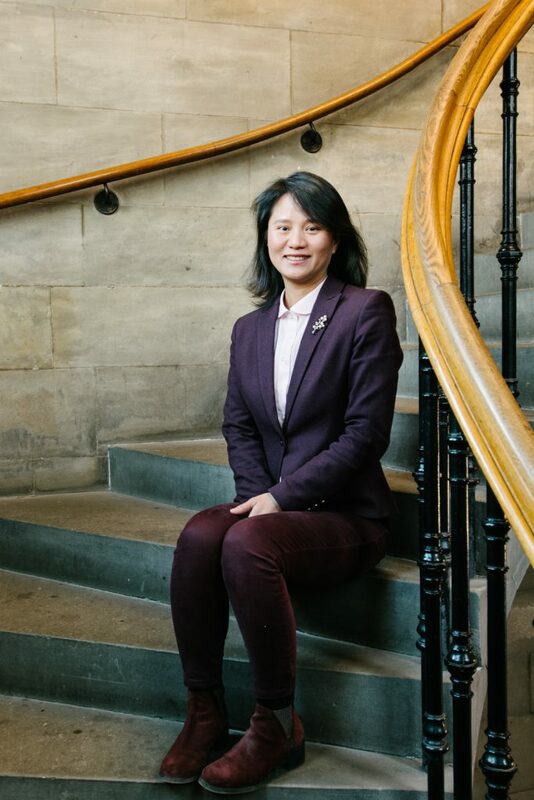 Yuwei is assistant to the Finance Manager and, with her fluency in Mandarin and Cantonese, she also plays an important role supporting the Centre’s strong & continuing relationship with China. Yuwei was born in the city of Guangyuan in Sichuan province and after graduating with an accounting degree from the Southwestern University of Finance and Economics in Chengdu, she worked for a multinational company in Shenzhen until her move to Scotland. Sally has worked predominantly in Aberdeen and Aberdeenshire. She has a BA in Community Learning and Development from the University of Dundee. Sally has over 20 years experience in the voluntary sector supporting disabled people, carers and volunteers. 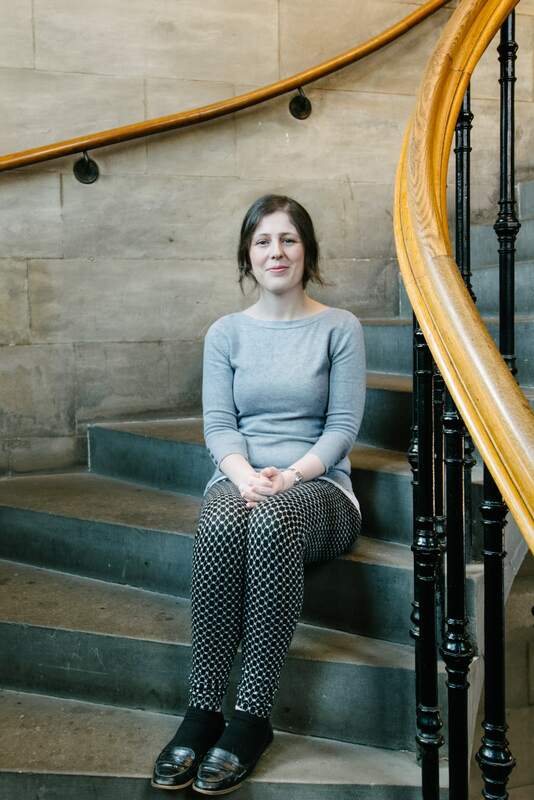 On her time off, Sally enjoys keeping fit, live music and entertainment, and tries to keep up with her family and friends in Aberdeen. Sally also enjoys foreign travel and can be often found in some far away place seeking her next cultural experience! Martha has a background in care work, lecturing, and poetry. Her role involves community-based social support for carers and people living with dementia. She co-ordinates the Life Changes Trust funded befriending project in which there is one-to-one befriending for carers as well as monthly group befriending meetings. Martha also looks after the ‘Lunch Breaks’ programme that carers attend together with the person they care for. The group meets once a week for a hot lunch and activity afterwards, including multisensory sessions that involve poetry, singing, period objects, and more. 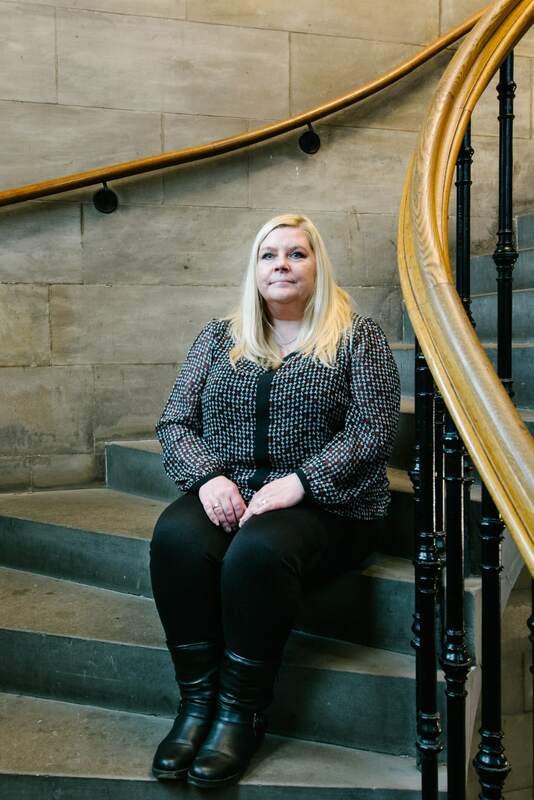 Martha is a Dementia Ambassador with the Scottish Social Services Council, which joins the Eric Liddell Centre to the network of around 850 Dementia Ambassadors across Scotland, all working to improve the lives of people living with dementia, their families and carers.